3. 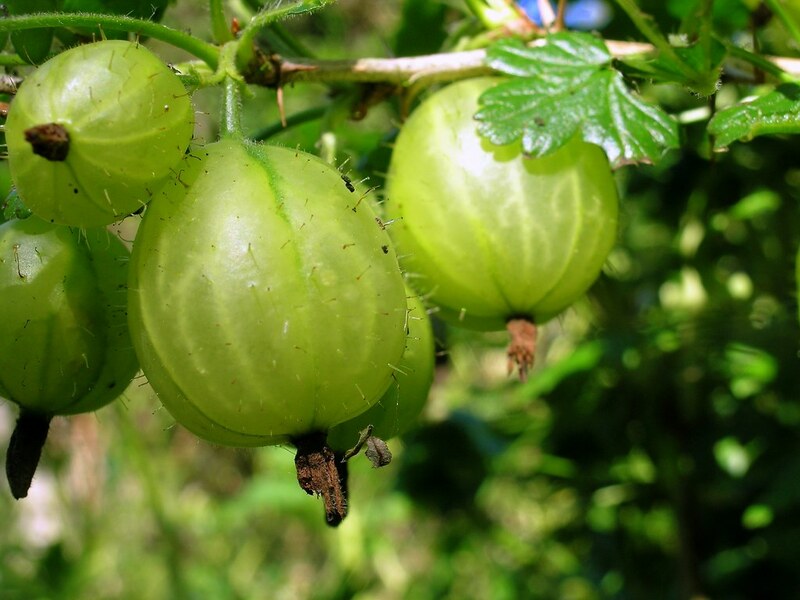 For the gooseberry filling, place gooseberries in a saucepan with 30g caster sugar. 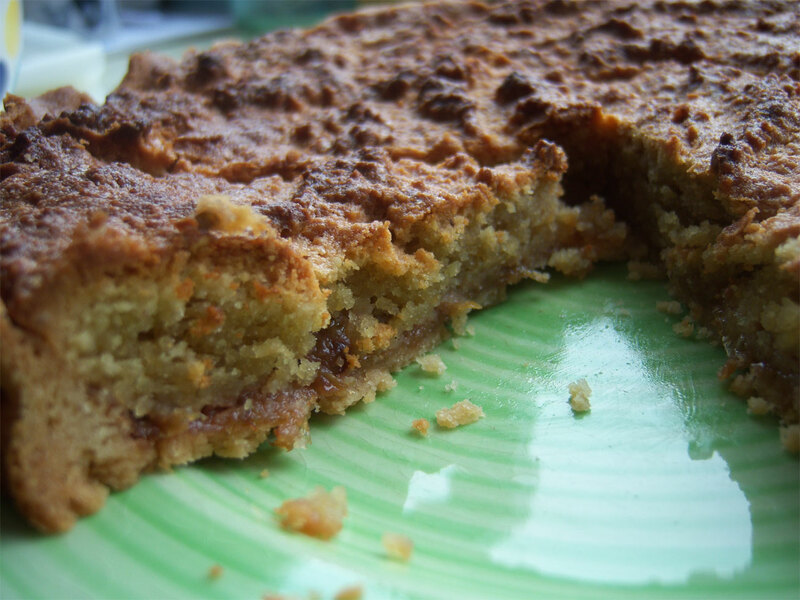 Gently heat until slightly caramelized and golden brown. 4. Reduce oven to 190C/170C fan/gas 5. 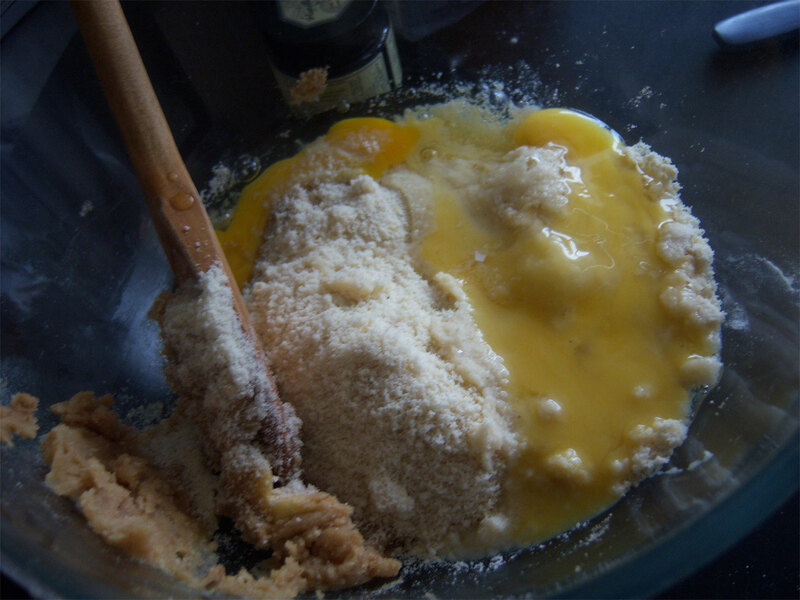 Beat together the butter and remaining sugar until it is light and fluffy, about 1 min. Stir in the almonds, eggs and vanilla paste. 5. 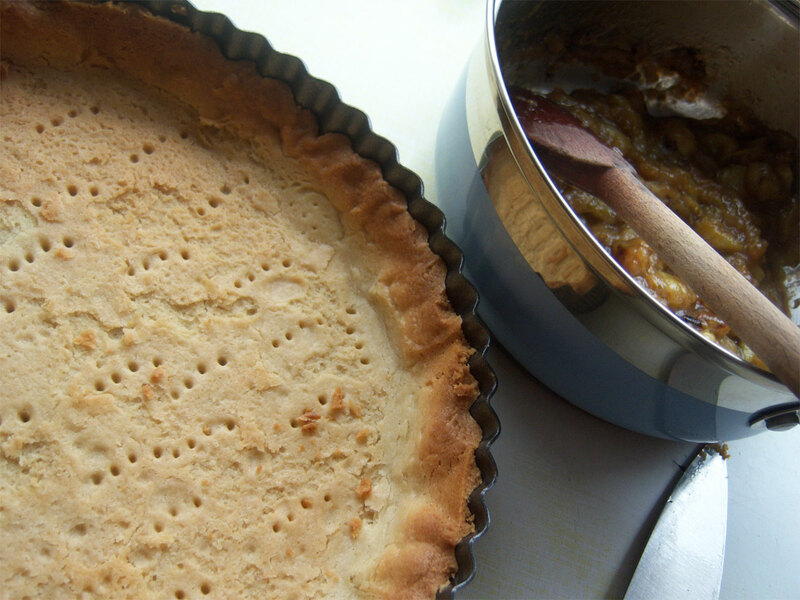 Spread the gooseberries into the pastry case, then add the frangipane mixture and smooth the top using the back of a metal spoon. 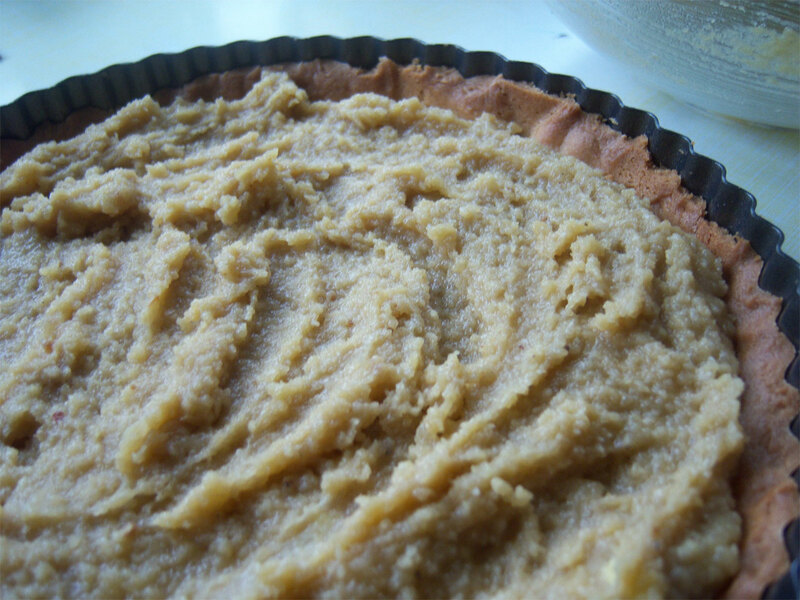 Bake for 45-50 mins until the pastry is crisp and golden, and the filling is golden and feels firm to the touch. 3. 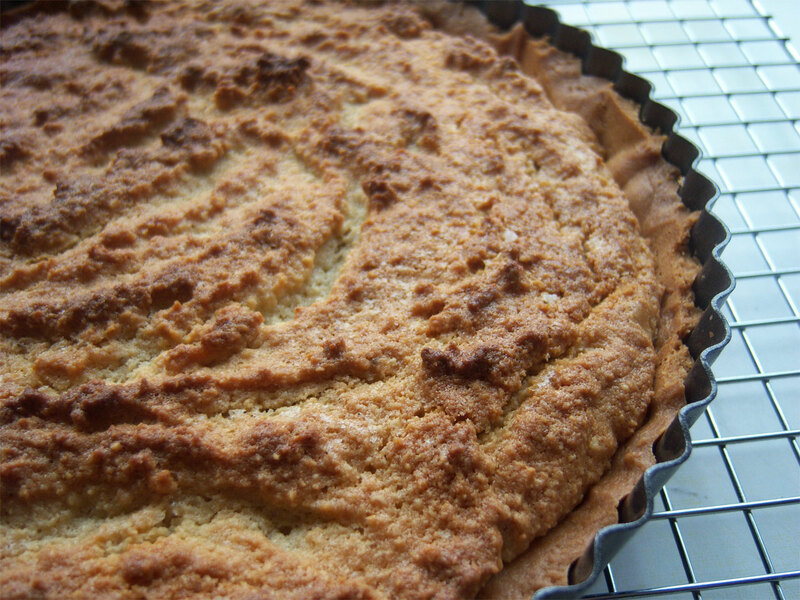 Cool the tart for 10 mins in the tin, then lift onto a serving plate.